Share the post "The Power of Grocery Coupons"
Taking advantage of the power of coupons needs ample time. You have to seriously try to match all the sales with the coupons that you have. Spending at least 30 minutes planning your grocery list based on the savings that you will get will provide you better results in the long run. You cannot just store the coupon on your wallet, go directly on the aisle where that product is located and buy it immediately. The most important tip, only use your coupons on sale items. You are not required to use your coupon right away. Wait for a few weeks or months until you hit a good deal! To track the period of validity, you can arrange your coupons based on their expiration. If you are not too busy, you can list down all the coupons that you have on a paper, and place the validity dates on the side. In that way, no coupon will be wasted. While still home, check out your refrigerator for food items that you need. Instead of planning your meals ahead of time, why don’t you rely on what can be bought using your coupons first? If you are creative enough, you will certainly come up with satiating meals without the need of spending a lot of money. 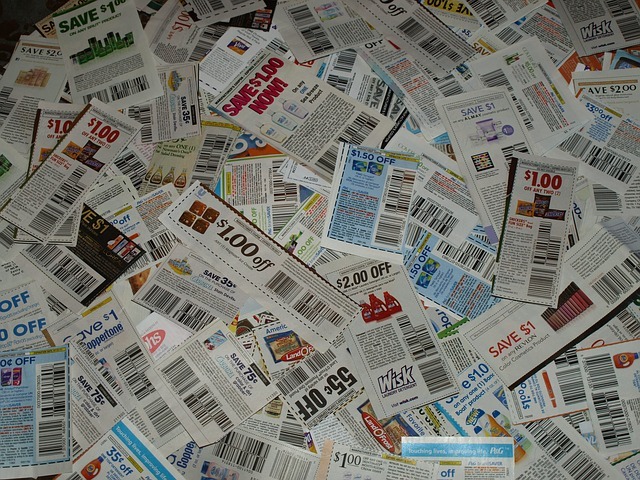 Do not settle for a generic brand, these do not really provide coupons. Most brands that offer affordable prices could not provide discounts simply because their sales are not as high as what popular brands get. The best thing to do is to switch to a more popular brand and look for online deals. If you are lucky, you can even get as much as 50% off + a few more bucks off from your coupon. Also, if you are not really that “brand conscious,” you can switch brands from time to time, depending on what gives a better deal. Check out other grocery stores. Not all coupons require you to purchase items just on Target or Walmart. Usually, these can be used anywhere. Checking out different grocery stores where you can get it for a cheaper price (like a BOGO or a 20% off deal) will help you maximize the usage of the coupon. Don’t think about getting weird glances from cashiers just because you are using a bunch of coupons. In fact, the supermarket appreciates coupon users because one, the manufacturer in most cases refunds the discount you have received, and second, this will help them sell items quickly, allowing them to restock earlier than scheduled. We hope we have helped you understand the power of grocery coupons. 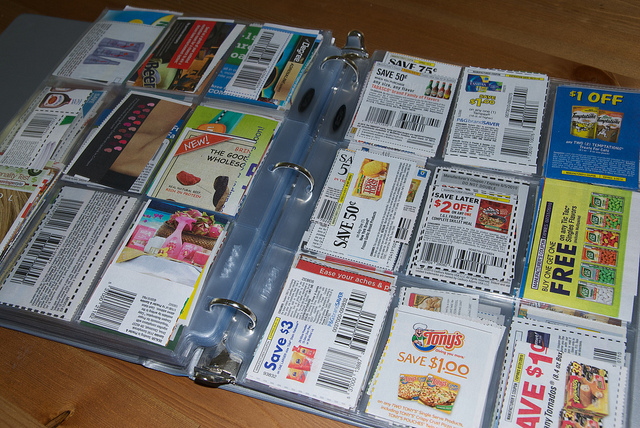 So the next time you plan your grocery list, search for coupons first and start saving money!